Registration starts at 06:30 PM. So we request you to be there at 06:30 PM to get a seat. Deepak is a Microsoft Azure MVP and C# corner MVP. 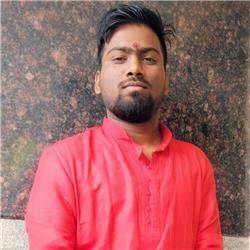 He is currently working on architecting and building solutions around Microsoft Azure. 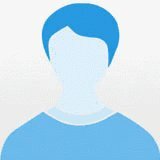 He is passionate about technology and comes from a development background. He has also led various projects in the Infrastructure as a Service (IaaS) and Platform as a Service (PaaS). Deepak recently worked with Public Sector client to migrate ‘On-Prem’ DWH to Azure SQL Data warehouse and reports migration from SSRS reports to POWER BI. His breadth and depth of knowledge have enabled him to lead the development of various products/solutions around Microsoft Azure. 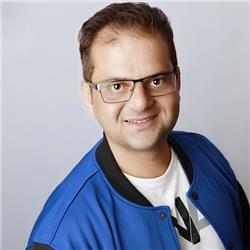 Deepak is a knowledgeable and sought-after speaker within IT circles and consulted regularly by companies formulating their Cloud strategies.Deepak founded Regina/Saskatchewan ‘C# Corner Chapter/ User Group’ in 2016 in the Regina/ Saskatchewan area where we organizes regular meetups and webinars! 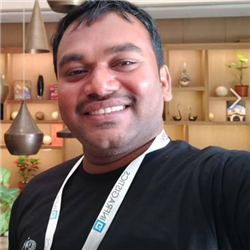 !You could find his Sessions/ Recordings at https://channel9.msdn.com – Channel9, C# Corner, Blog and Deepak Kaushik -Microsoft MVP YouTube Channel.